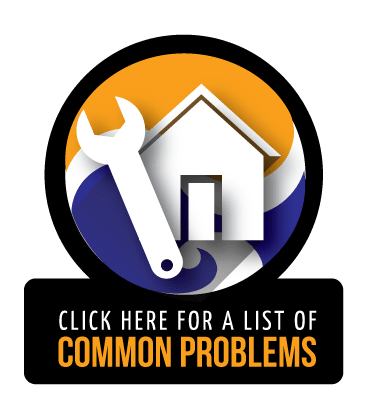 Our mission is to provide customers with the best waterproofing and foundation repair service. We would like to know how your experience was with us, so please leave your positive review at one of the following links. Thank you! "No problems after 10 inches of rain"
"Thank you! Since we’ve had 10 inches of rain since you did the basement (5 inches, 3 days after), we’ve had no problems." "Outstanding customer service and work that lasts for years"
"I do not have a concern. I do have a compliment. A few weeks ago, I worked with Mark Dorner. I want to thank him for his professionalism. He detected a problem with my plumbing rather than my basement walls. He knew the problem right away. To my disbelief, he asked me to turn the water on in the sink. The flood down at the trouble spot started to cascade over the inside basement wall." "Mark also would not accept a tip. Very professional. He added that he had special interest in my house because the original waterproofing was a Jerry's Waterproofing project! We know my house will stay dry!" "Thank you again, Jerry’s Waterproofing and Mark Dorner!" 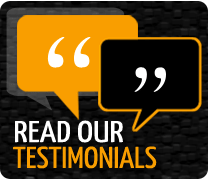 "Thank you for the quick and thorough work in waterproofing our basement. We look forward to having a dry basement for many years to come." "Polite and knowledgeable service professionals"
"The young man (Josh F.) that serviced our radon system was polite, pleasant, worked quickly, and seemed knowledgeable. I thank you for the good service your company has provided us." "Outstanding workers - on time, polite, conscientious, and neat"
"I just wanted to let you know that I was very pleased with the crew that you sent today to work on my basement. They arrived on time and got right to work. They were very conscientious about keeping everything (walls, floors, etc.) protected and were very careful when carrying gear and tools down to the basement. They were all very polite and worked hard to get the job done in a timely manner. They made sure to clean up after themselves as well. I could not be happier with the service I got." "Please pass on my appreciation for the job that they did. We don’t often take the time to let people know when they have done well, and I wanted to make sure that they were acknowledged for the good work they did." "Basement is dry after drenching rain"
"Thanks for the peace of mind. All of this drenching rain has been a test of your work. We’re delighted!" "Looks good on the inside and outside"
"The guys did a great job on my basement wall. Wish I could have met them. Please thank them for all of their hard work. I appreciate them! The outside looks good, too." "Mark has been very helpful also."